Looking very pretty in the different shades of green! Your chikan embroidery is very beautiful, Raphaela. 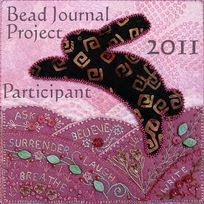 Very neatly done and I adore the colours. Raphaela, I love the two shades of green! Your stitching is lovely. 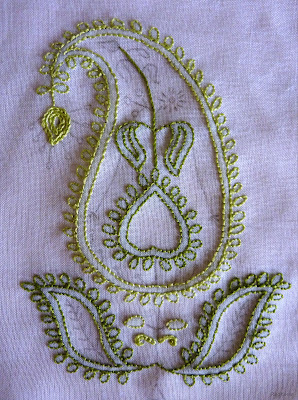 Lovely stitching!The design looks almost complete,isn't it? 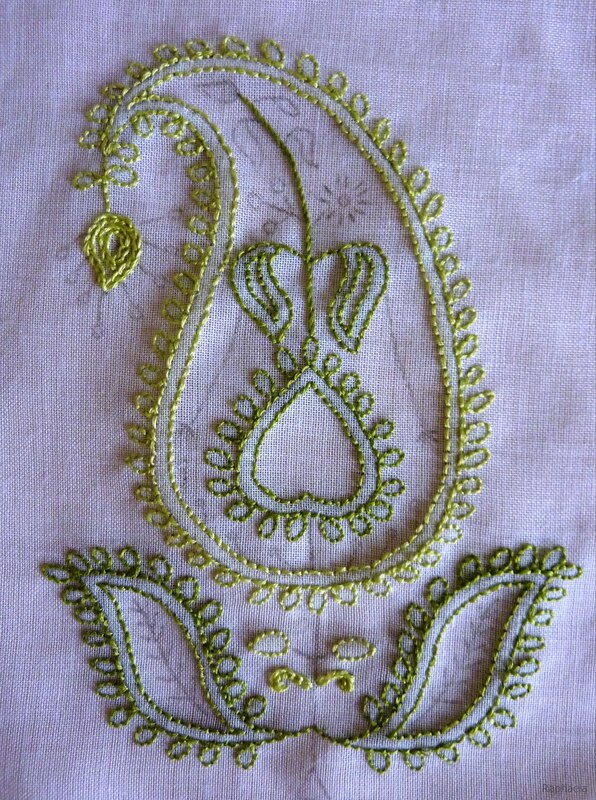 Your stitching is beautiful and your choices of shades of green look lovely!